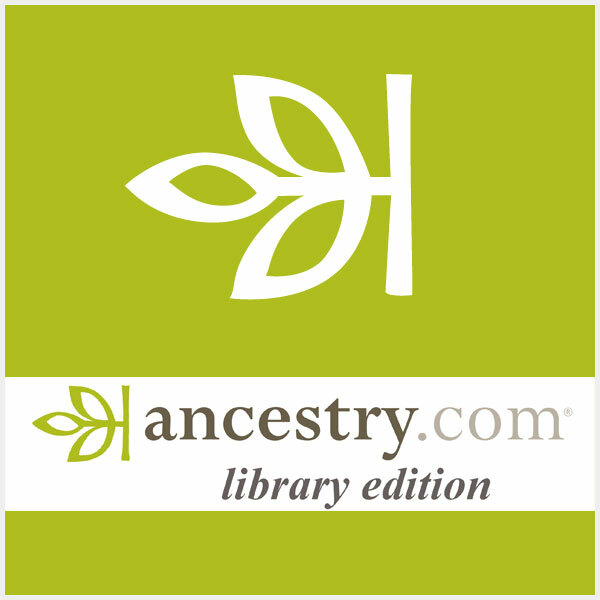 Find your roots and search through genealogy on Ancestry.com – free for our library members! Distributed exclusively by ProQuest and powered by Ancestry.com, brings the world’s most popular consumer online genealogy resource to your library. Download eBooks and audio books through our electronic library – eBranch2Go powered by Overdrive. Patrons have free access to hundreds of digital books available on Kindles, tablets, laptops and phones – you name it! 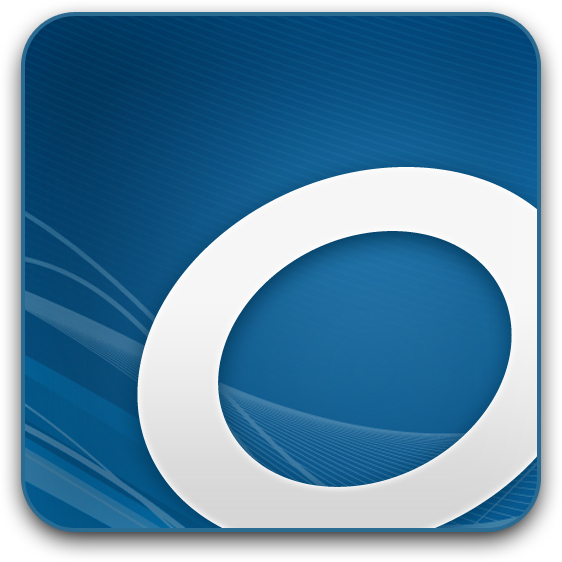 An Overdrive App is also available on most app stores. Instructions are available here. 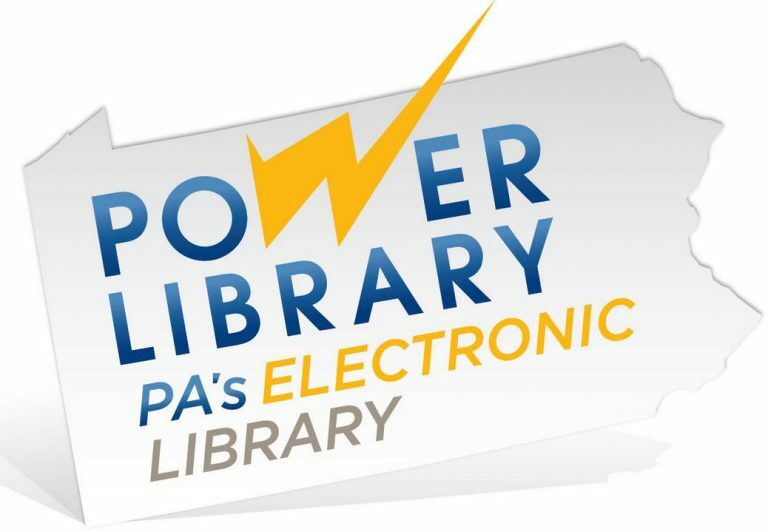 POWER Library is the online portal to all that Pennsylvania libraries offer. This is the place to find trustworthy answers to questions about healthcare, consumer purchases, personal finances, and much more. Enjoy free 24/7 access to newspapers, magazines, journals, historical documents and photos, online databases, and eBooks. Research a subject. Learn about your family history. Locate a title. Explore career options. It’s all here at POWER Library. 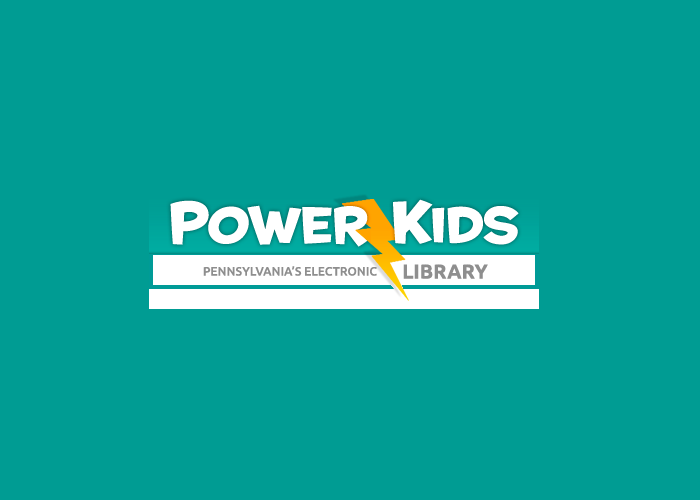 Power Kids Library is derived from the Pennsylvania Power Library but designed for a younger audience. It offers thousands of biographies and photos useful for student research, articles from popular magazines, eBooks and much more. Like the Power library, everything is free – all you need is your library card! 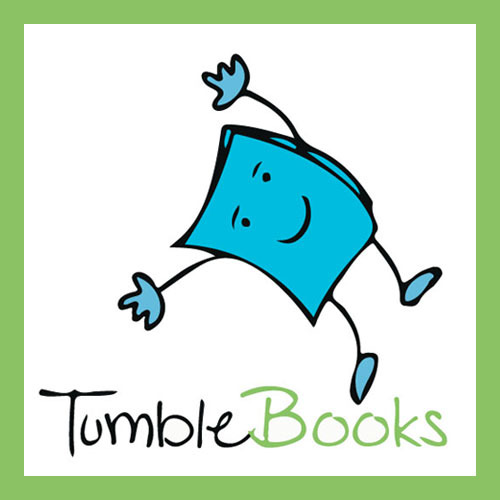 Tumblebook Library is an online collection of TumbleBooks – animated, talking picture books which teach kids the joy of reading in a format they’ll love.